- Enzo Amore and the story that was. How does this fair in comparison the Jay Uso? 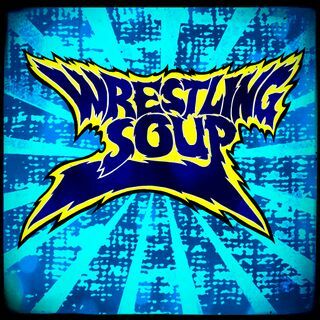 - Make sure you guys join the Don Tony and Kevin Castle / Wrestling Soup discord server for some late night party and other fun. - Mish listens to Chris Jericho on Talk is Jericho and his discussion with Tony Khan. - Undertaker ... See More coming into Starrcast? Is that a possibility? - How many people does Taker have to meet for Tony Khan and AEW to break even? - Is Tony Khan not happy with the image of the company? - Mars rover is now gone and NASA has lost contact.